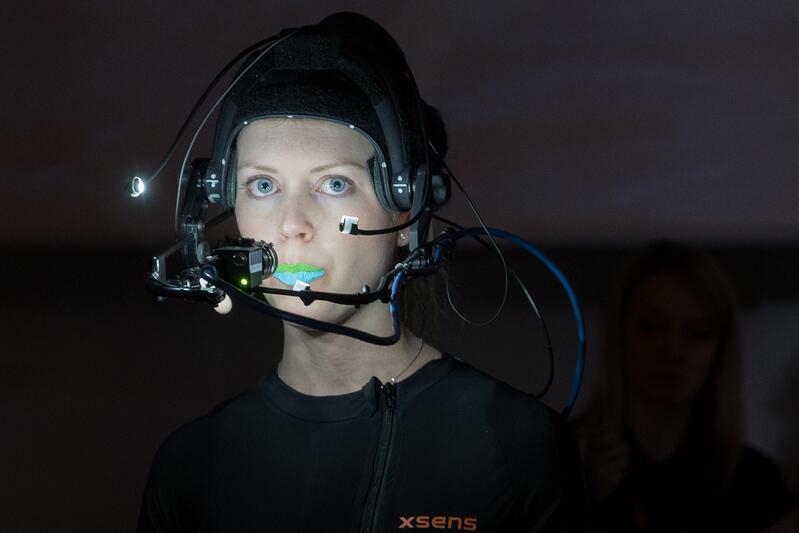 Last year, we talked to Ninja Theory about production on AAA independent video game Hellblade, and how Xsens helped bring the shockingly human protagonist Senua to life for promotional events. We took some big risks with this project and when you’re so close to something it’s always difficult to know how it will be received, but there was a point a few months from the end where we dared to hope. Seeing the accolades trailer for the first time was when I really realised that we’d made something special. I think the secret to the success of the Hellblade project wasn't necessarily the production methodology, we didn't even have a producer on the project until the last four or five months! I think the key was just the experience level of each team member; we were averaging over ten years of experience per person. Everyone was a specialist in their own department, having that amount of knowledge and mutual trust really helped the team thrive. Hellblade is completely centred around Senua, what she’s experiencing, and how she perceives the world around her, and for this to be successful we needed to connect with people and communicate that emotion in an accurate and believable way.  Right from the start there was a conscious decision to focus our resources on her, and to use the highest quality technology and solutions to achieve our aims. Finding partners that shared our creative vision was key, and Xsens was a huge part of this journey. Absolutely. One of the key aspects of Hellblade was our open development policy which allowed us to connect with the community in a way that was previously not possible. The live events at GDC, FMX and SIGGRAPH as well as the live Facebook Q&A stream helped us generate a buzz around Hellblade, as well as being an awesome experience to work on. 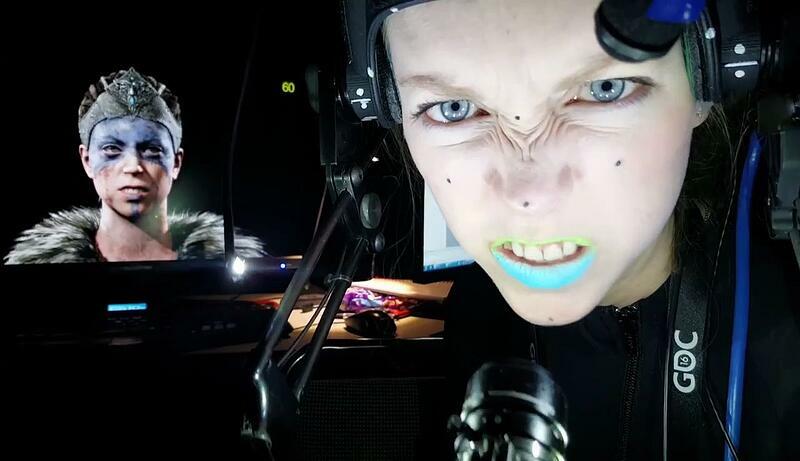 When we revealed part way through the cinematic that Senua’s body and facial performance was being driven live and in real time by Melina I think it really blew people’s minds. Later, I watched the stream on Twitch, and when we pulled back the curtain to show Mel in the Xsens MVN Animate suit there was a good few seconds of no comments as people’s reactions to the reveal started to sink in. Then the comment stream went crazy, people were just blown away by it. What would an inertial motion capture setup allow you to do that an optical setup wouldn’t? At SIGGRAPH we did use an optical stage but this was a huge undertaking, utilised significant amounts of hardware and required specialist knowledge to run so there’s a clear trade-off here. It’s always been in our DNA to find new ways of working and to utilise technology that helps us work better and faster, with Hellblade we tried to push this even further. We’re looking to build on that momentum, and that includes looking at how we can further develop our use of performance capture technology such as Xsens. Being able to use the Xsens inertial system is like having another feather in our bow. On a personal level I’m really keen to do more events such as GDC and SIGGRAPH, although it was fairly stressful it was also hugely rewarding. Working so closely with partners we learnt a huge amount in a very short space of time, and this carries forwards though Hellblade and into our future art pipelines.